Linux offers all sorts of distributions which can cater to just about any needs or desires. However, there was one little area where a great distro was lacking: a rolling-release distribution that was easy to set up. I’m not saying that there wasn’t a distro to fulfill this need (Antergos tries to make setting up Arch Arch Linux: Letting You Build Your Linux System From Scratch Arch Linux: Letting You Build Your Linux System From Scratch For Linux power users, it's highly desirable to be able to completely customize your system. Sometimes, that can be best achieved from the start -- by piecing together the components that you'd like to include... Read More simple), but none of the bigger players had an option like this that anyone could legitimately use. The closest available option was openSUSE’s Factory and Fedora’s Rawhide (we’ve covered Rawhide’s bleeding edge capabilities Be On The Bleeding Edge of Linux with Fedora Rawhide Be On The Bleeding Edge of Linux with Fedora Rawhide Don't wait around to try the latest versions of software – try Fedora Rawhide instead. Read More before). However, openSUSE has been working a lot on automating QA tasks so that systems can test the stability of packages themselves (up to a certain extent). By setting up the infrastructure to be able to do this, openSUSE was able to turn Factory from a version of the distribution that included the latest and greatest but was generally unstable to use, to something that has brand new packages and actually has a decent expectation of stability. The result of this advancement? 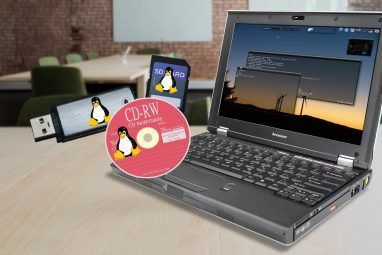 You can now have an easier time setting up a rolling-release Linux system using a distribution that you might have already seen or tried before. It also keeps you from having to “upgrade” to newer releases every 6-9 months, so there’s no fear that a big upgrade will break everything. Instead, the little updates pushed out in Factory are easier to fix if it does break something. Plus, running the latest and greatest also gives you new features and improvements all around, and who doesn’t like that? There are two great ways to get openSUSE Factory. If you don’t currently have openSUSE installed, you can simply grab the latest openSUSE Factory image and install from that. If you already have openSUSE installed, you just need to change a few files and run a few commands in order to switch to Factory. If you currently don’t have openSUSE installed, you can simply get the latest developer snapshot based on Factory. From here, you can choose whatever you’d like and then install it as normal. Sometimes (but rarely), these images have some bugs in them that might prevent you from successfully installing Factory to your computer. If this is the case, you’ll need to grab the latest stable release of openSUSE, install it, and then follow the same instructions as those who already have openSUSE installed on their computer. If you already have openSUSE installed, you need to replace the repositories you currently have added to your system and replace them with ones that point to Factory packages. Please note that these instructions assume that you haven’t added any third-party repositories — otherwise, these will be remove when using these commands. Don’t be surprised if Step 4 takes a while, as it is most likely having to upgrade virtually every package on your system to a newer version, which tends to be at least 500MB, and usually closer to 1GB. Do You Love Rolling-Release Distros? 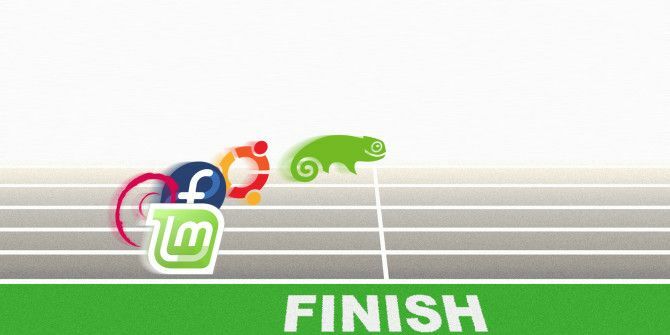 Once the long process has completed, you should now be running openSUSE Factory! From here on out, you can just perform regular system updates (via sudo zypper dup if you prefer) and always know that all of your packages are truly up to date. You won’t ever have to worry about upgrading to another release again, and you’ll continuously be benefitting from new features and other improvements. A great example of this is that you’ll be running the latest Linux kernel at all times, which constantly come with performance, security, and power-usage enhancements. Which rolling-release distribution is your favorite? 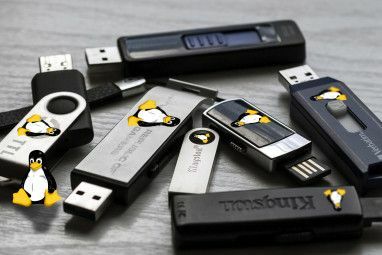 Check out our Best Linux Distros page for ideas and let us know in the comments! 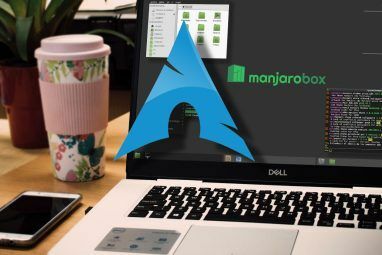 I use manjaro, it's an arch distro with a rolling release model, took a little while to get use to the arch cli differences but now it is by far my favourite distro. Actually, Evo/Loution is known to be unstable, you'd be better off installing Arch the hard way, or installing Antergos. I love the rolling release model, but I think, Archlinux is light years ahead any other distro with the rolling-release concept, but of course, that's just my opinion.